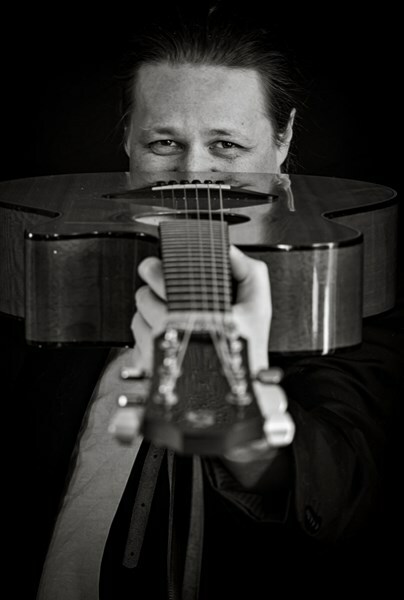 Since the release of his first record "Follow Your Bliss" in 2011, Bryan has been an actively touring musician who has performed in England, throughout Ontario, Canada as well as the United States including Chicago, IL, and New York. "Follow Your Bliss" features totally original material which showcases how melody, harmony, bass lines and percussion (beats) can masterfully emulate a full band experience on a single acoustic guitar. 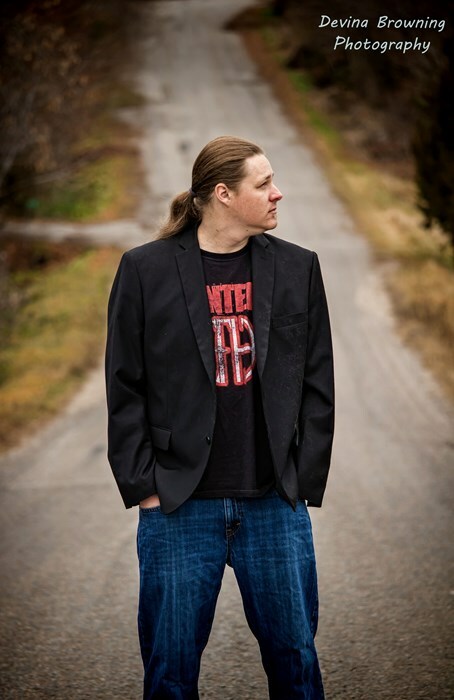 Bryan released his most recent full length album "GENRES" in June 2013 which includes many popular cover songs as well as two originals. He has since also released the Princess Bride movie theme "Storybook Love" on iTunes due to popular demand. More singles are expected to be released in 2014/2015. For more information about Bryan Rason and his music or to book him for performances, please visit his official website at www.bryanrason.ca. Add the beautiful, unique touch of live music to your wedding ceremony and/or reception! 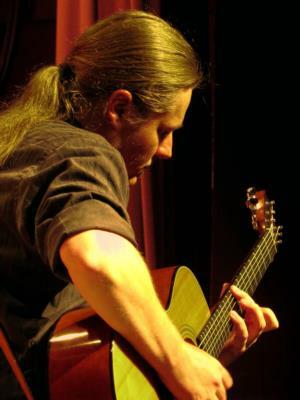 Bryan Rason is an established instrumental acoustic guitarist with 15+ years of live performance experience and he is currently specializing in weddings and corporate events. Get the ceremony package as well as up to 2 hours of playing during the cockail hour/reception at the time of your choice. Our garden wedding reception, was so beautiful with the background music. Everyone commented on his talent. Bryan was amazing at our wedding. So many of our guests commented on how awesome his playing was. He was everything I hoped for AND MORE! Please note Bryan Rason will also travel to Newcastle, Courtice, Oshawa, Whitby, Ajax, Prince Albert, Greenwood, Port Perry, Bethany, Pickering, Port Hope, Claremont, Cedar Valley, Seagrave, Scarborough, Cobourg, Uxbridge, Markham, Stouffville, Manilla, Lindsay, Peterborough, Unionville, East York, North York, Toronto, Richmond Hill, Cambray, Thornhill, Black Creek Village.